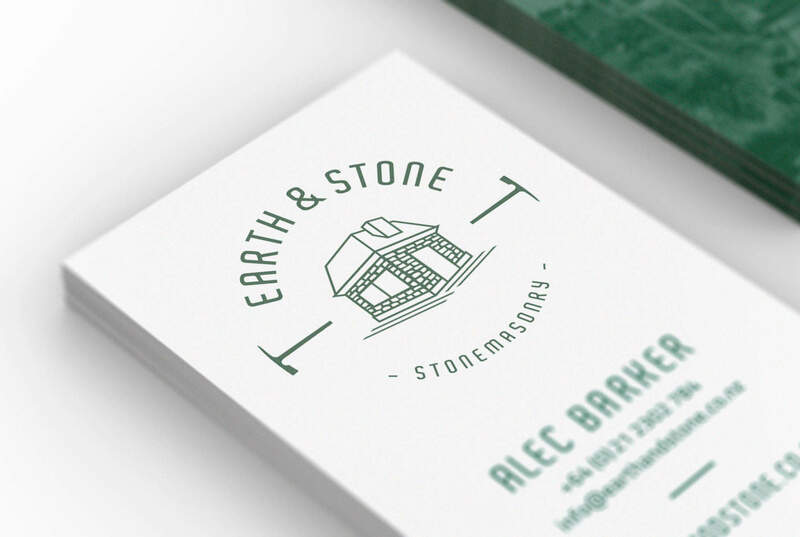 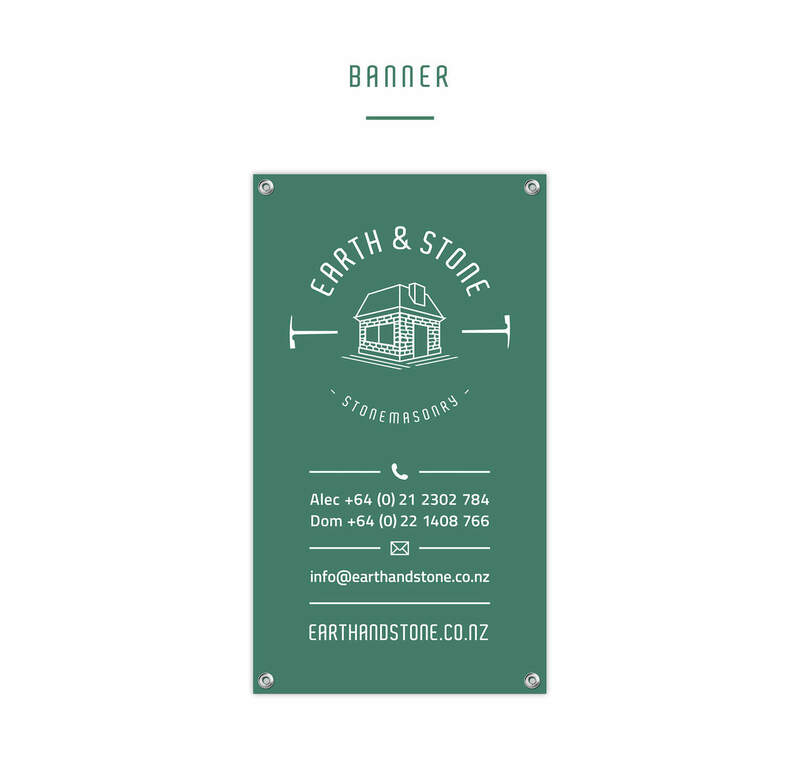 Alec Barker a stonemason from England, founded the «Earth & Stone» stonemasonry in Dunedin, New Zealand in 2014. 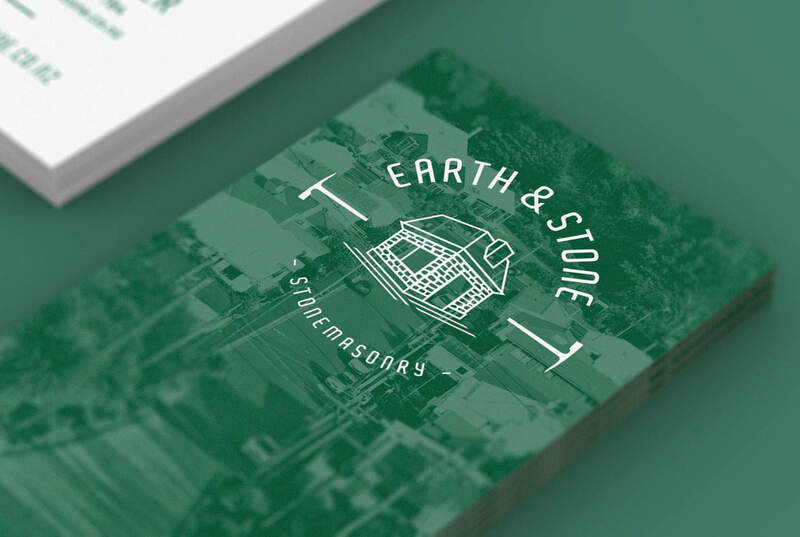 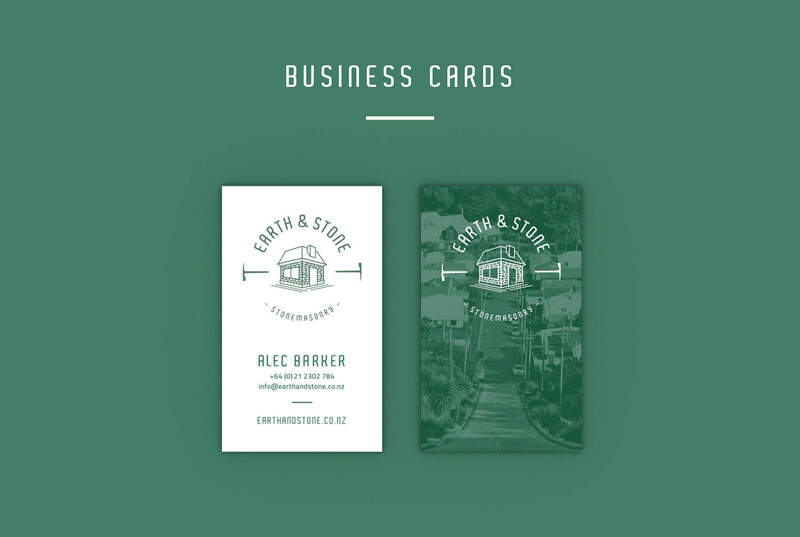 The brief was short and simple: The brand should be classy and should show a house, and of course it should look good. 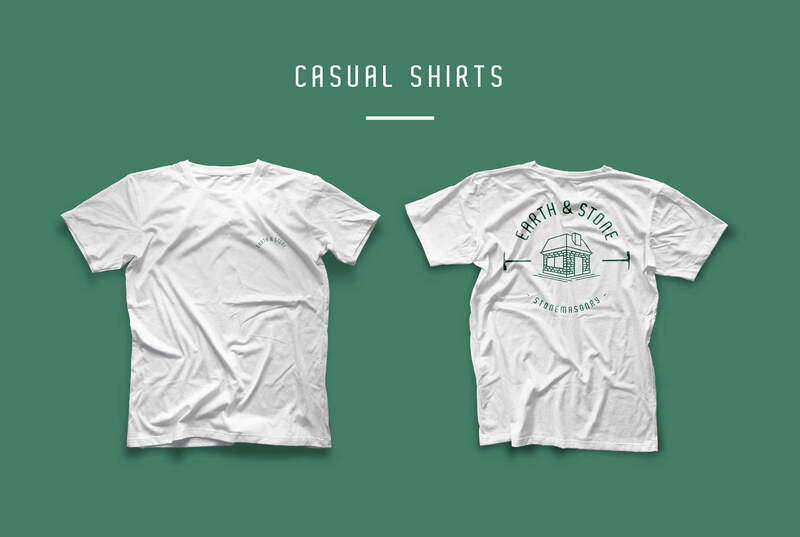 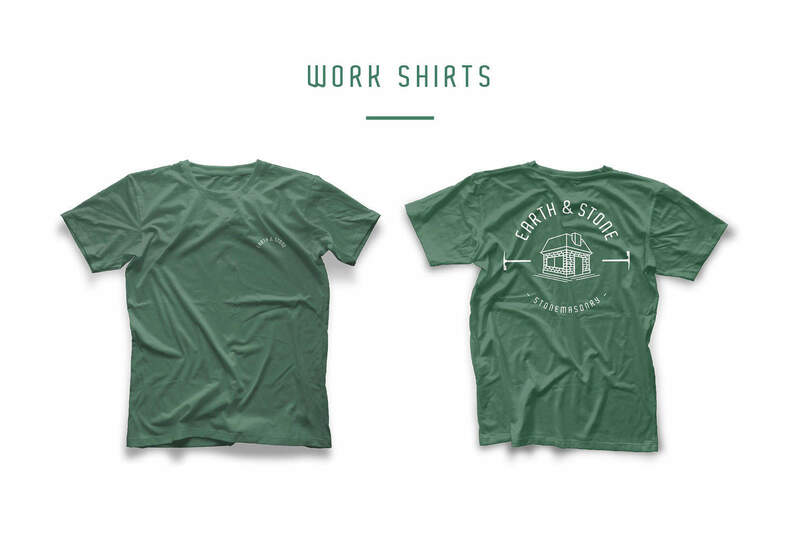 Additional to the logo Swiwi designed business cards, branded t-shirts and created a banner for his construction sites.